Today, the Federation’s financial resources come from multiple sources. In addition to the annual campaign, which is still the Federation’s main revenue source, increased funding comes from designated gifts - gifts designated by donors for a specific Federation related program or purpose or to be used by another local, national or overseas not-for-profit organization to meet its needs. Federation also generates income by selling advertising in our Jewish News publication, Connections Magazine, and through various sponsorships from businesses and individuals. When the Jewish Community Center closed its doors in 2007, the Federation ultimately assumed the responsibility of maintaining the JCC buildings and the campus. In addition to continuing to hosting various Jewish community programs and events, we are also renting the facilities to certain outside organizations for their programs. Rental income is helping us cover some of the costs of maintaining this community resource. The Federation budget and ongoing financial operations are reviewed and approved by our Finance Committee, Operating Committee and Board of Directors. Federation’s financial statements are prepared and presented to the Board on a monthly basis and are audited annually by an independent CPA firm. Federation also files an annual tax return, IRS Form 990 - available for download - which provides details of our income, expenses and other financial activities, in accordance with IRS disclosure requirements. 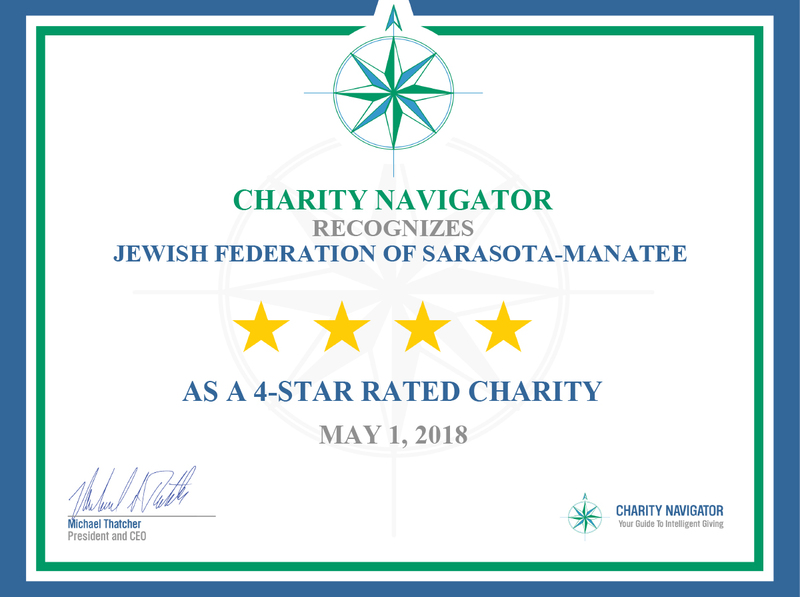 The Federation is proud to be a fiscally responsible organization that has no debt, a healthy balance sheet, and generous donors who are committed to supporting our Jewish communities locally, nationally and globally.